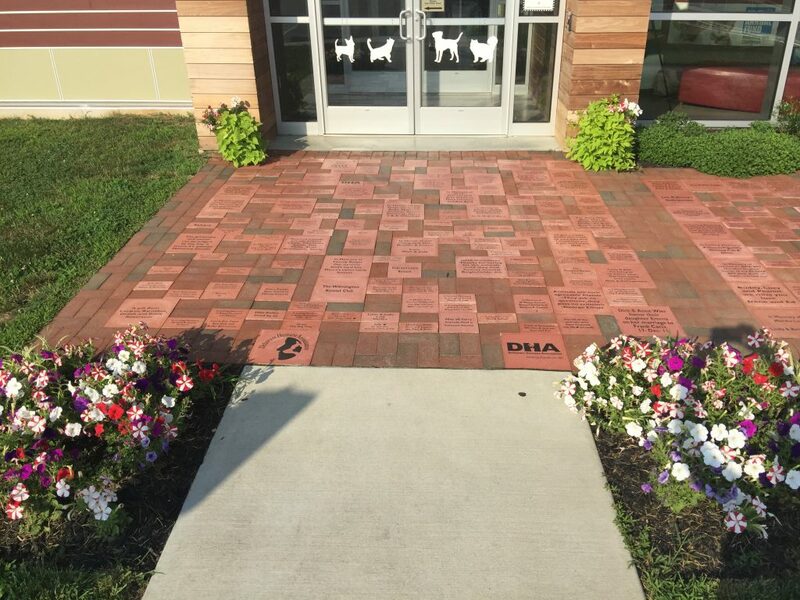 Memorial and honor donations made to the Delaware Humane Association are a wonderful way to honor a pet, friend, or relative who deserves special recognition, or remember a special animal or person who has passed away. The recipient of your choice will receive a personalized card letting them know of your thoughtful gift. 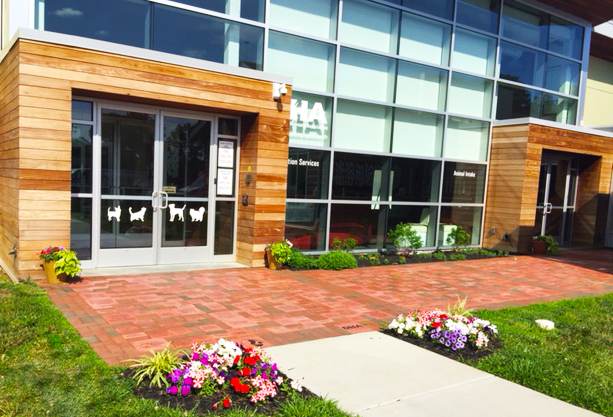 Memorial and honor donations can be made via our donation page or by contacting Jeanette Hayes, at jhayes@delawarehumane.org or (302) 571-8171, ext. 306. 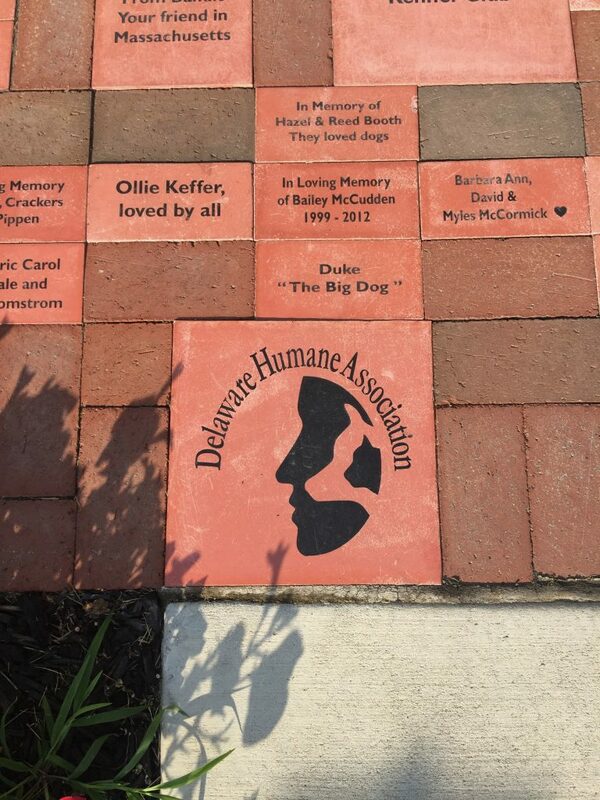 If you’re looking for a unique way to honor a special friend, memorialize a loved one, or celebrate a special occasion, consider a custom-made engraved brick that will become part of our circular paved pathway in Delaware Humane Association’s Tribute Park Garden. 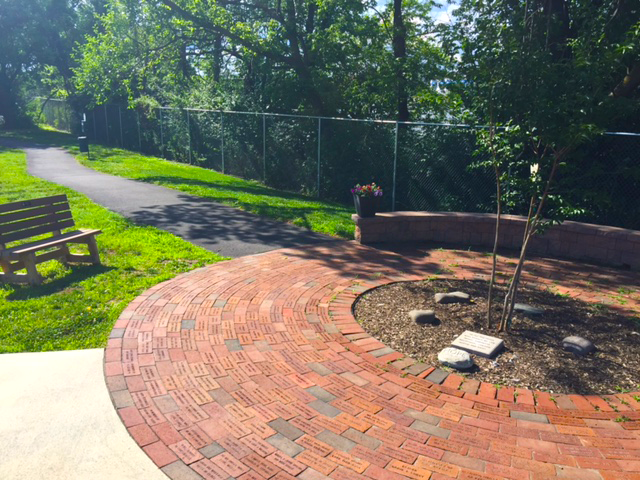 Click here for more information or to purchase a custom-engraved brick. 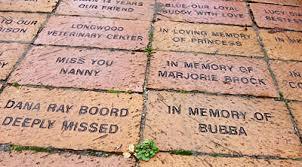 Memorial Gifts: A memorial gift is a thoughtful way to remember a person or pet who has passed away by making a gift in his or her memory.